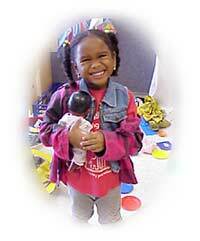 REM is an active participant in the State fo Florida's Voluntary Pre-Kindergarten Program (VPK). If your child turns 4 years old before September 1st the State of Florida will pay for 3 hours of child care at any participating center. 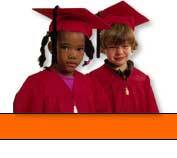 For more information follow this link to the ELC's VPK Help website or stop by REM. We are closed all Major Holidays (New Years Day, Martin Luther King Jr. Day, President's Day, Memorial Day, July 4th., Labor Day, Veterans Day, Thanksgiving Day,the day before Thanksgiving Day, and Christmas Day). We also have three teacher planning days (usually two in August and one in March). Please stop by at your convenience and request a current student application.